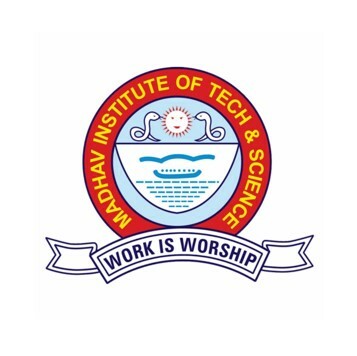 Since 1957, Madhav Institute of Technology & Science (M.I.T.S. ), Gwalior, India has spearheaded in education focusing on STEM by establishing 11 departments for under graduate and graduate courses. M.I.T.S. 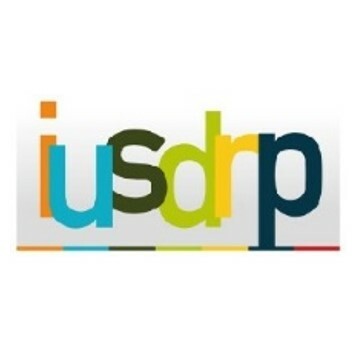 Gwalior will host the "Sustainable Development Research in the Asia-Pacific", in partnership with the One Planet’s Sustainable Buildings and Construction Programme, and Manchester Metropolitan University HAW Hamburg, under the auspices of the Inter-University Sustainable Development Research Programme (IUSDRP). 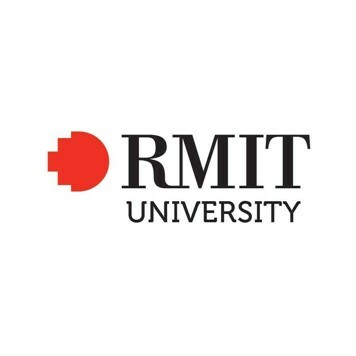 This Symposium at M.I.T.S, Gwalior, India is a follow-up of the inaugural Symposium held at RMIT University, Melbourne Australia in 2017 supported by the United Nations One Planet* SBC programme and the IUSDRP. 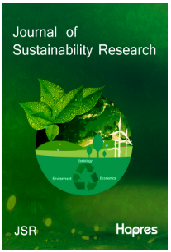 It has been designed to foster and facilitate the exchange of information, ideas and experiences acquired in the execution of projects with sustainability outcomes. 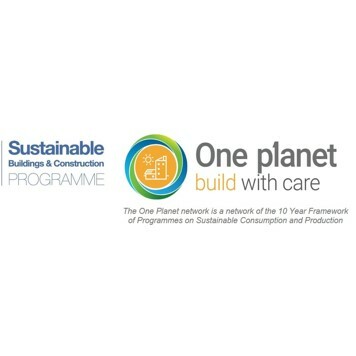 The United Nations One Planet Sustainable Buildings and Construction programme aims at improving the knowledge of sustainable construction and to support and mainstream sustainable building solutions to ensure that all stakeholders involved in the planning, commissioning, design, construction, use, management and de-commissioning of buildings have a common understanding of sustainable buildings and the knowledge, resources and incentives required to create, maintain and use them. The programme facilitates the sharing of good practices, launches implementation projects, creates cooperation networks, and commits actors around the world to sustainable construction. 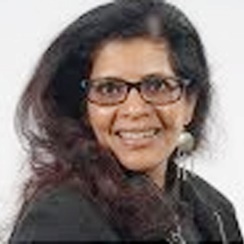 While the focus is on India; experiences, case studies and practices from India and other parts of the world, relating to sustainability education, cities, buildings and circularity are welcome. 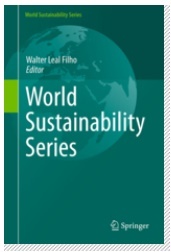 Selected papers will be published in a book under the award winning "World Sustainability Series" published by Springer or in the special issue of "The Journal of Sustainability Research". 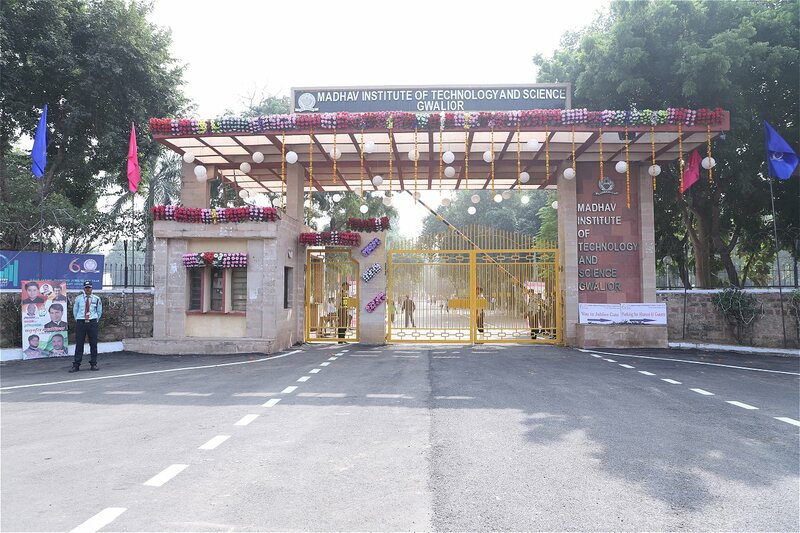 Madhav Institute of Technology & Science (MITS), Gwalior was established in 1957 by His Highness Sir Jiwaji Rao Scindia, Maharaja, of the erstwhile state of Gwalior under open door policy of Govt. of India. The foundation stone of the institute was laid by the then President Dr. Rajendra Prasad, on 20th October, 1956 and the building was inaugurated by President Dr. S. Radhakrishnan on 11th December, 1964. On the occasion of Golden Jubilee Celebrations of the institute, the president of India, Dr. Pratibha Devi Singh Patil graced the Golden Jubilee Celebrations of the institute as Chief Guest on 30th June, 2008. A postal stamp on MITS was also released on this occasion. The institute is completing 60 years in 2017 and is celebrating Diamond Jubilee. To commemorate this momentous occasion, a large number of academic events and sports/ literary and other activities will continue for one year. Gwalior is a major and the northern-most city in the Indian state of Madhya Pradesh and one of the Counter-magnet cities. 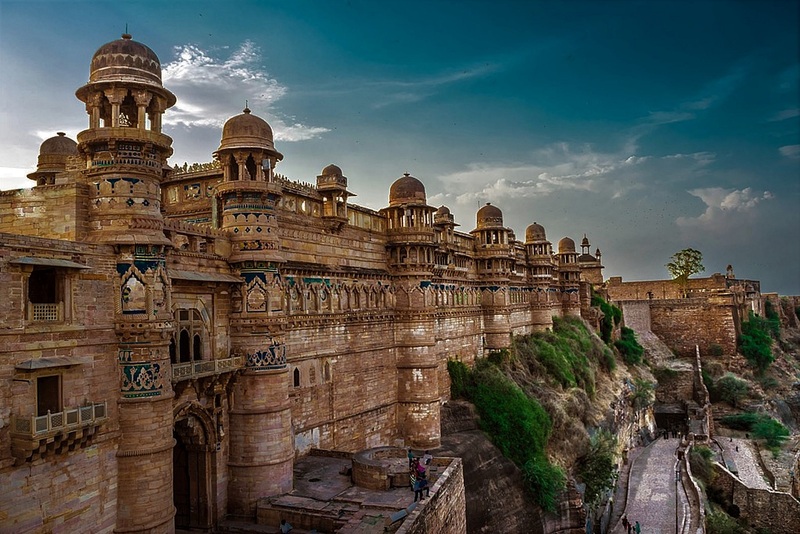 Located 319 kilometres south of Delhi, the capital city of India, Gwalior occupies a strategic location in the Gird region of India. The city and its fortress have been ruled by several historic northern Indian kingdoms. From the Kachchhapaghatas in the 10th century, Tomars in the 13th century, it was passed on to the Mughal Empire, then to the Maratha in 1754, followed by the Scindia in the 18th century. A study of urban pollution in 2016 found the city to have the highest level of air pollution in India, and the second highest in the world. Besides being the administrative headquarters of Gwalior district and Gwalior division, Gwalior has many administrative offices of the Chambal division of northern Madhya Pradesh. Several administrative and judicial organisations, commissions and boards have their state and national headquarters situated in the city. Authors are kindly invited to submit their contributions in the areas mentioned in the above List of Themes with a particular focus on practical cases providing insight and real-world experience. All papers should be formatted according to the Sample Paper Format. Sample paper is available for download as a ZIP file below. Minimum 6 keywords have to be mentioned with the abstract. The word count in the paper must be between 4500 - 6000 words (excluding References). Reviewing for SDRAP 2019 is Double Blind. i.e. Reviewers will not know the author's identity and vice versa. 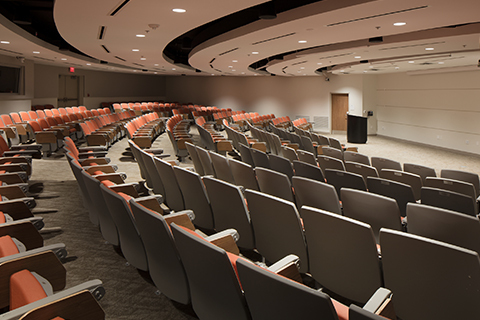 Papers must be submitted as Word Document (*.docx), via the Easychair system.